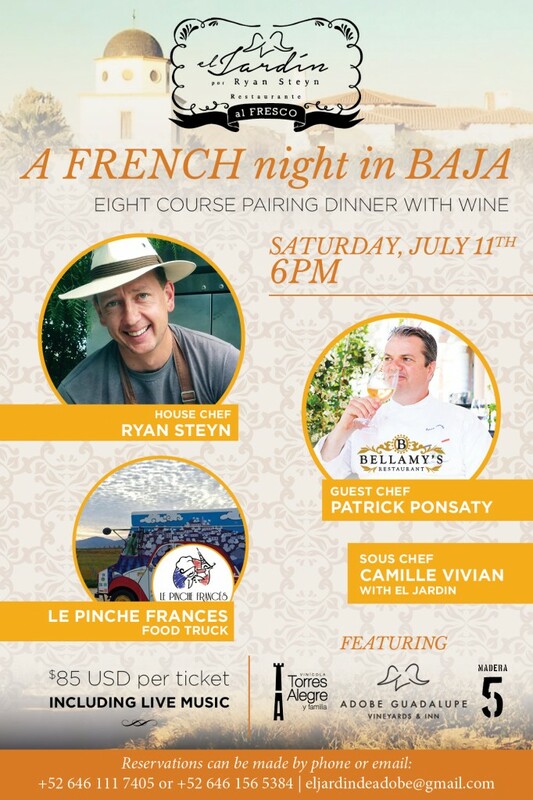 As Ponsaty explains it, that is part of his motivation for teaming with Ryan Steyn for A French Night in Baja on Saturday night, July 11th at Steyn’s restaurant, El Jardín por Ryan Steyn in the garden below the Adobe Guadalupe hotel and next to its vineyards in Francisco Zarco in the Guadalupe Valley in Baja. Steyn is one of the foremost practitioners of the new BajaMed cuisine in a region — and a wine region — full of them. 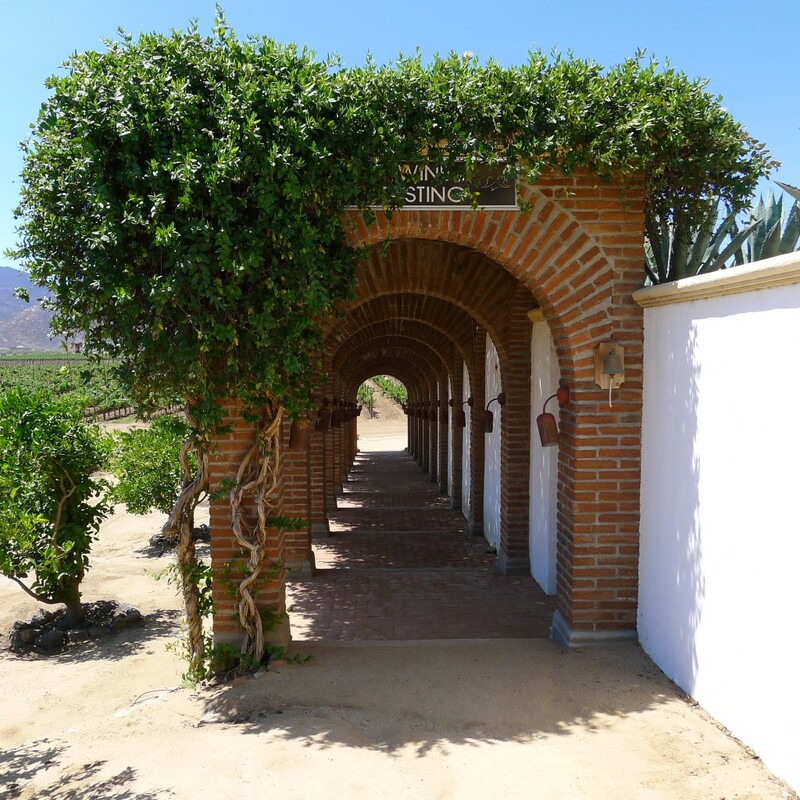 Just as San Sebastian — the world’s greatest little food city — was just coming into its own when Ponsaty cooked there and both saw and felt what was happening, it is an opportunity for Ponsaty to do so again in Baja as it comes into its own. And it is an opportunity for Steyn, in turn, to revisit Ponsaty’s culinary heritage as well as that of the night’s other chefs cooking, Camille Vivian (Steyn’s French sous chef) and local French food truck Le Pinche Frances. 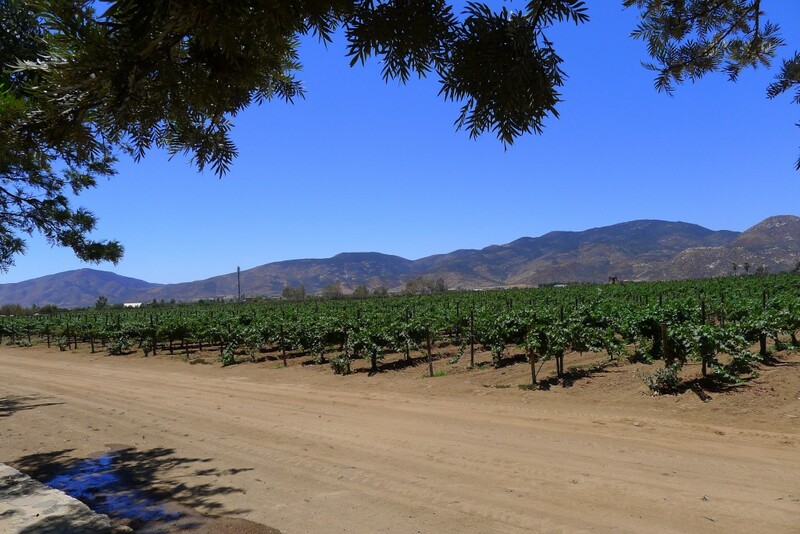 While the focus of the evening — an hour and a half south of San Diego — will be the eight course French meal the Chefs are preparing, not to be missed are the Valle de Guadalupe wines with which they will be paired, from Adobe Guadalupe, Vinícola Torres Alegre y Familia, and Madera 5 wineries. 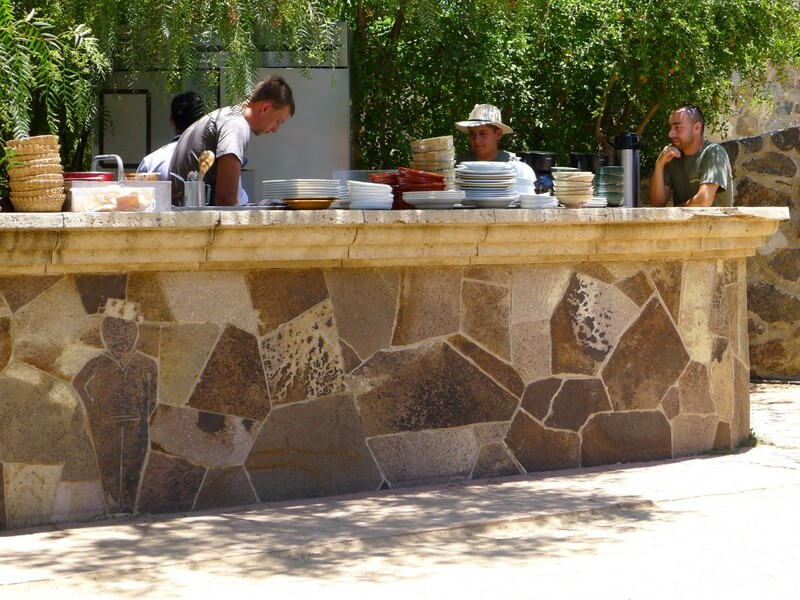 This unique event will take place at one of the Valle’s top al fresco restaurants, El Jardín, at 6:00 p.m. with each seat costing $85 USD. Call+52 646 111 7405 or +52 646 156 5384, or e-mail eljardindeadobe@gmail.com.